There is no risk or obligation! No payment information is required at this time. 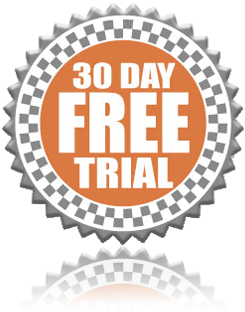 Your 30 day free trial allows complete access to Dealer Lead Track. Follow the simple steps below and start managing every incoming lead properly today! Click the below PDF icon, print then fill out and fax back to 800-474-8715 and one of National Dealer Coordinators will properly set up your entire lead management system for you. It's that simple.